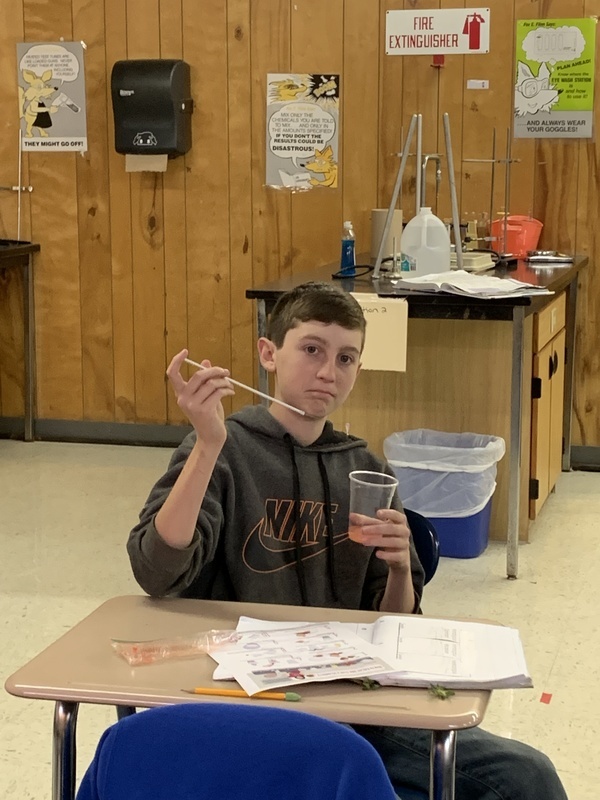 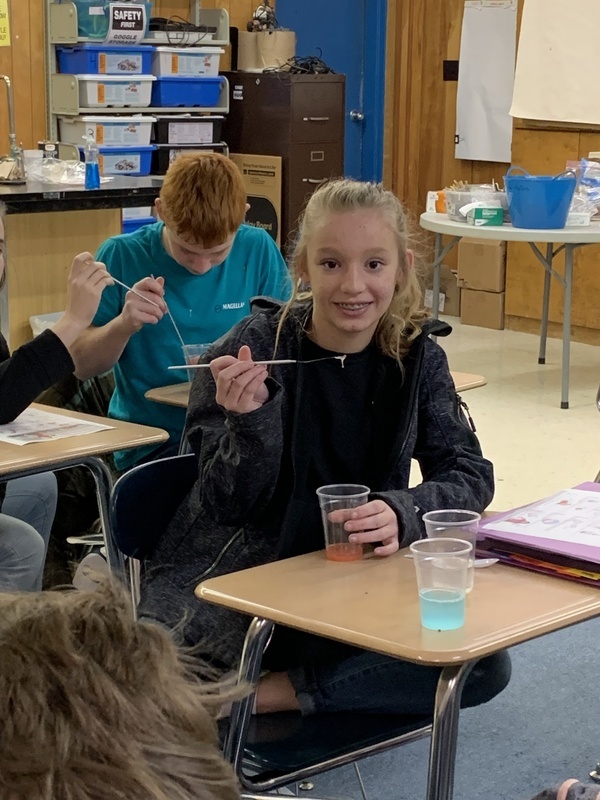 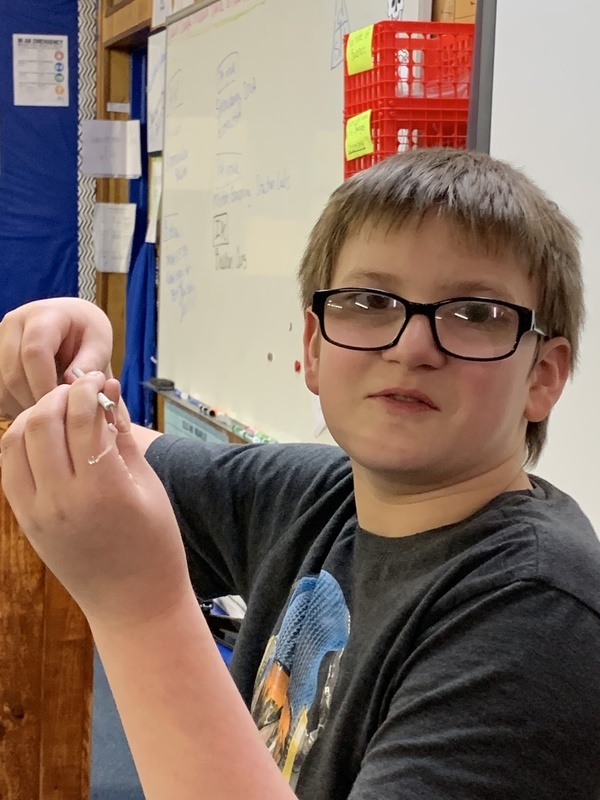 In Mrs. Hollis' science class the 7th grade students are studying genetics and how traits are passed from parent to offspring. 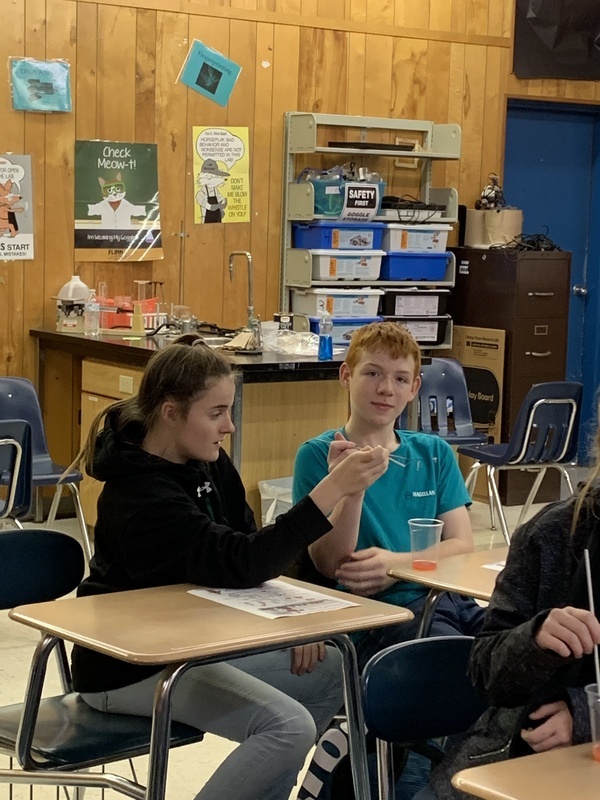 Their study includes understanding the role of DNA and genes in all living organisms. 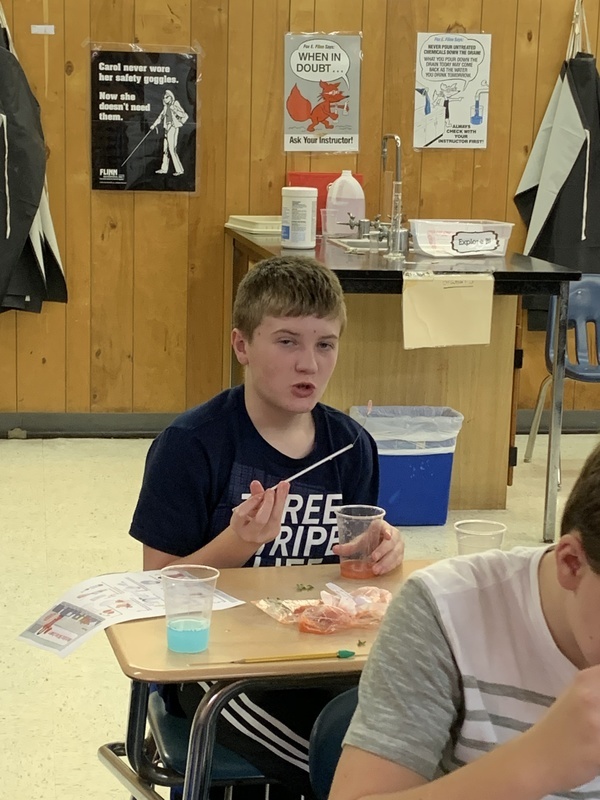 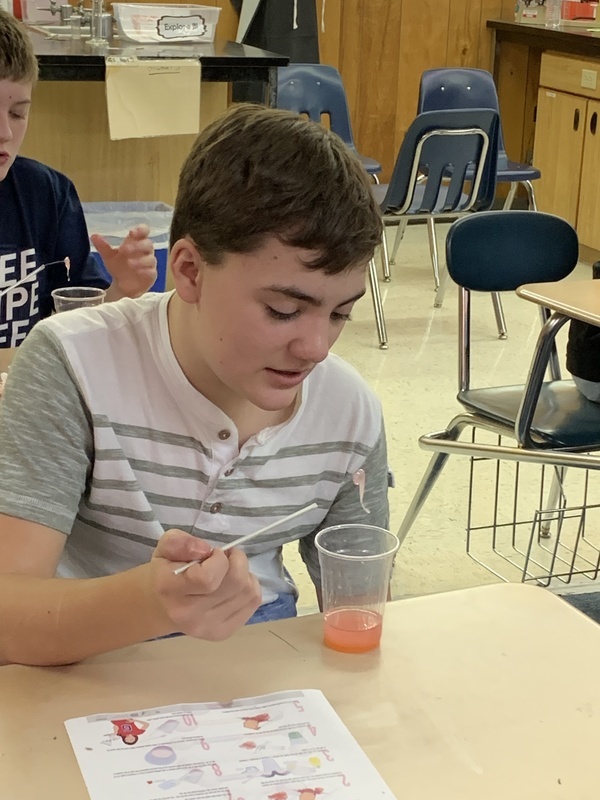 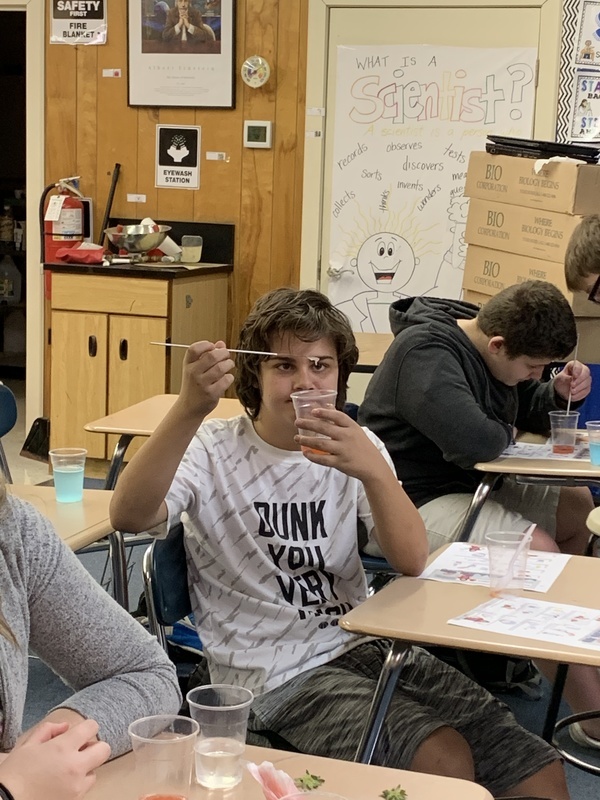 Today, the students participated in an experiment extracting the DNA from a strawberry.